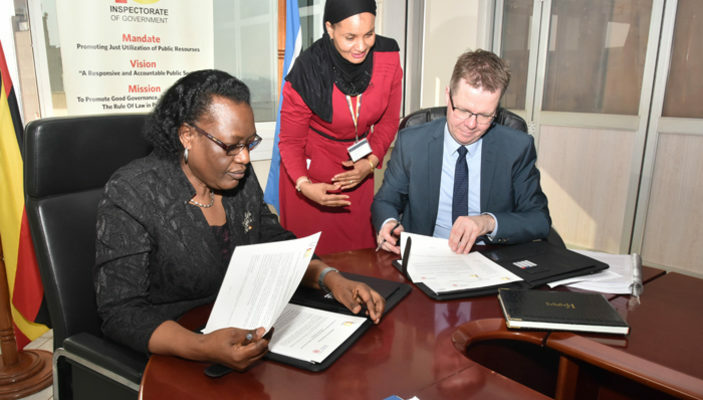 The memorandum of understanding (MoU) was signed Monday by the Inspector General of Government (IGG), Irene Mulyagonja and Jorgen Steen Sorensen on behalf of the Danish Parliamentary Ombudsman. 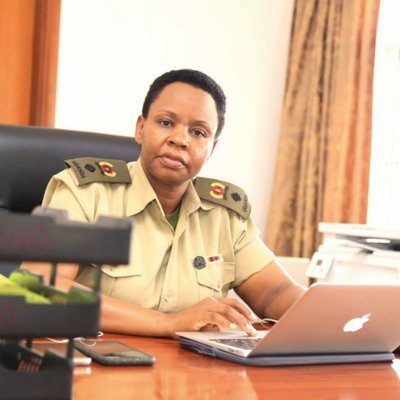 During the meeting held in Kampala, Mulyagonja said the partnership will strengthen the IG’s watchdog role. “This move is aimed sharing experience as well as agreeing on means to achieve more effective ways to discharge our roles. “The Dens will also equip us with technical and modern ombudsman skills,” Mulyagonja said. According to Mulyagonja, the two institutions will hold joint meetings, conferences and exchange study tours as need arises. The meeting also focused on sharing challenges and how they can be resolved. 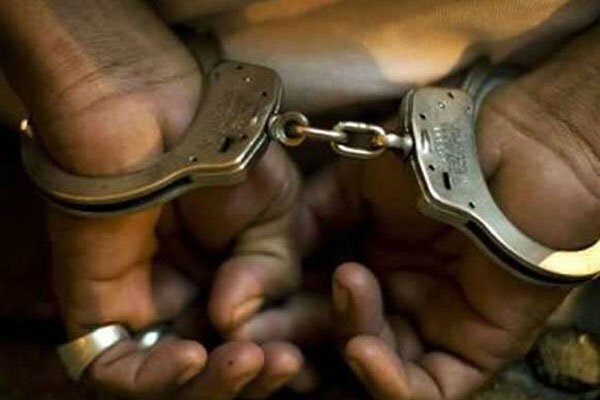 Ombudsman offices examine complaints from people who feel that they have been unfairly treated by government ministries, departments and local authorities. The purpose of the MoU was to put in place a plan for the co-operation. 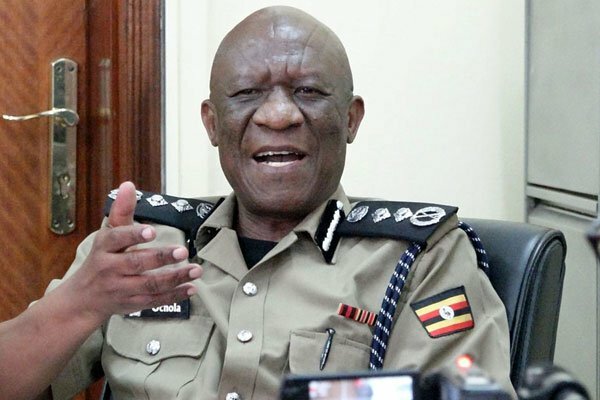 Mulyagonja said the IGG is rolling out a move aimed at giving each Government ministry, department and agency quasi-judicial powers to solve minor public complaints. She also called on the judiciary to fast-track decentralisation of the Anti-corruption Court to ease movement of witnesses and expeditious resolving of matters in that department.